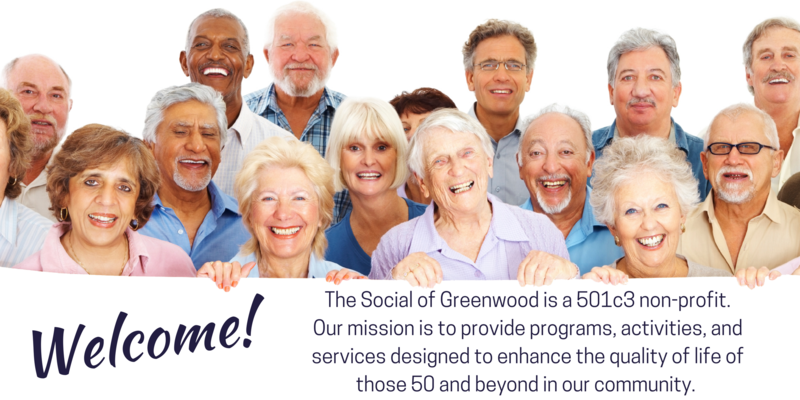 The Social of Greenwood was founded in 1979 as the Greenwood Senior Center. It started with a group that met weekly to enjoy a meal together. 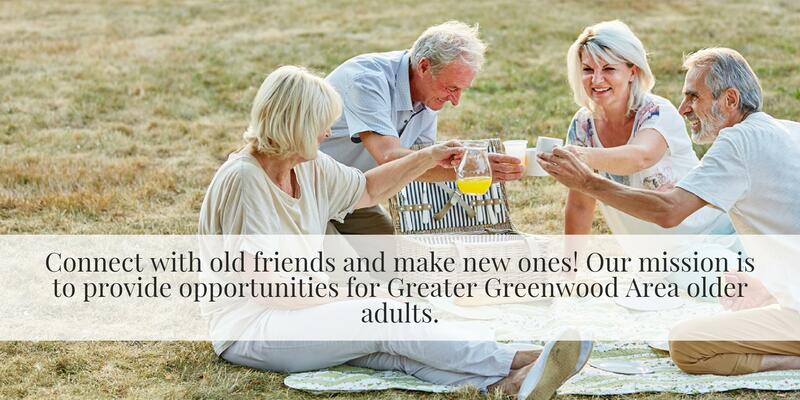 Today, The Social of Greenwood has many different regularly scheduled activities. These educational and social programs help improve the quality of life for our members. Our goal is to inform and equip our members with local resources while providing them with a fun, social environment.